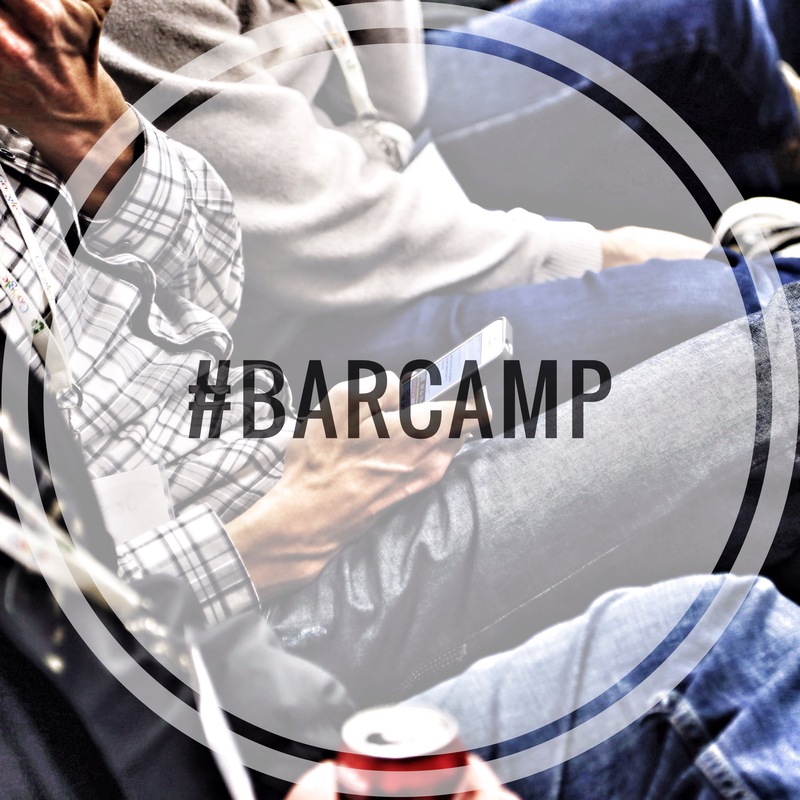 #barcamp is the first hashtag ever used. It was posted by Chris Messina in a Tweet which read: ‘how do you feel about using # (pound) for groups. As in #barcamp [msg]? on 23 Aug 2007. To be precise, this was the first time a word or phrase preceded by a # sign was used in a way that we today describe as a hashtag. The term ‘hashtag’ only came to the existence 3 days later. It was first used by Stowe Boyd on 26 August 2007 in his blog post “Hash Tags = Twitter Groupings”. This entry was posted in Hashtags, Research, Social Media and tagged Hashtag, History of hashtags, Research, Significant Hashtags, Social Media, Twitter on September 3, 2016 by Admin. The # symbol was first used on Twitter by San Francisco based Technologist and Twitter user Chris Messina (@chrismessina) on 23rd August 2007 in a short post which read: ‘how do you feel about using # (pound) for groups. As in #barcamp [msg]? Immediately after that not much happened with hashtags. All they were doing for the next two months was ‘waiting’ for the right disaster to appear, so that they could show their potential to the world. 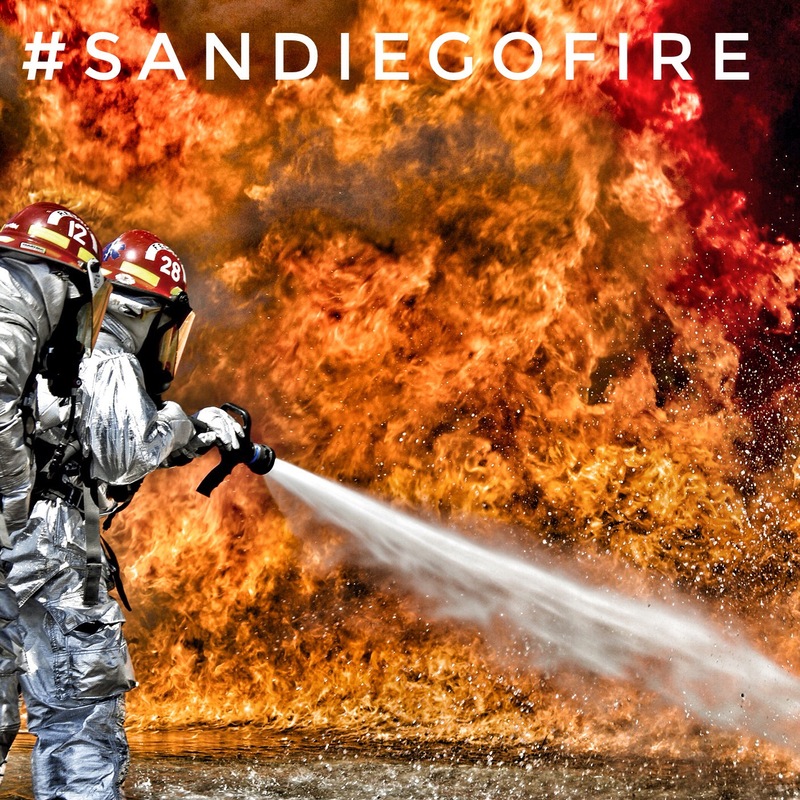 Then it came on 20 October 2007 when sudden bushfires started in the San Diego region of California. 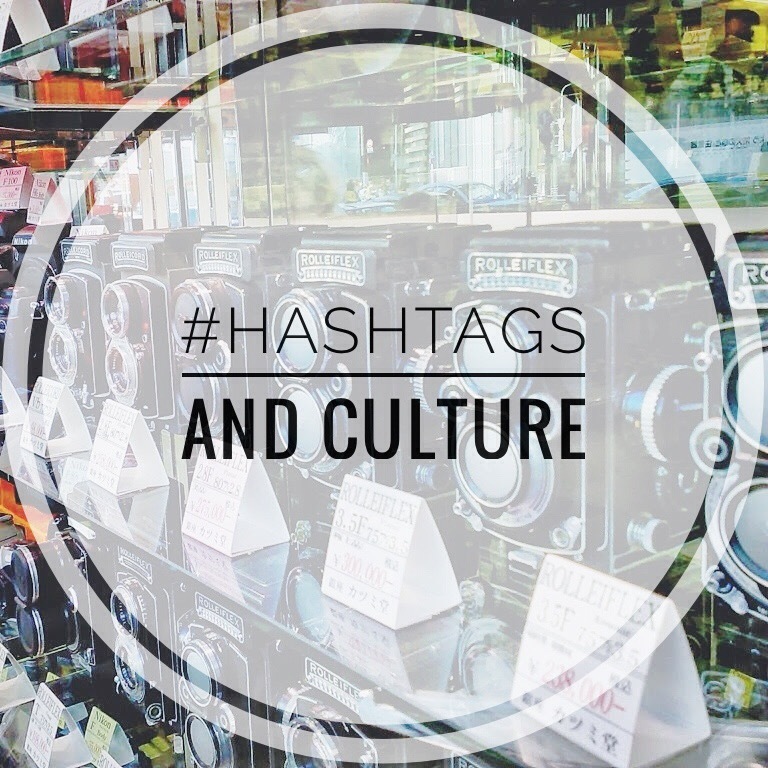 That event helped to introduce hashtags to a wider audience and proved that disaster is their foundation stone. This entry was posted in Hashtags, Research, Social Media and tagged Hashtag, History of hashtags, Significant Hashtags, Social Media, Twitter on September 3, 2016 by Admin.